English is considered as a primary academic language. Most books and journals on almost every discipline are often written and published in English. English, however, is not the mother tongue of a significant number of children. Even in the United States, one can easily find elementary schools where a significant number of students are not native English speakers. Although one may regard this as a challenge for schools, having a mixture of non-native and native English speakers in one classroom actually provides an excellent opportunity for a genuine bilingual education. 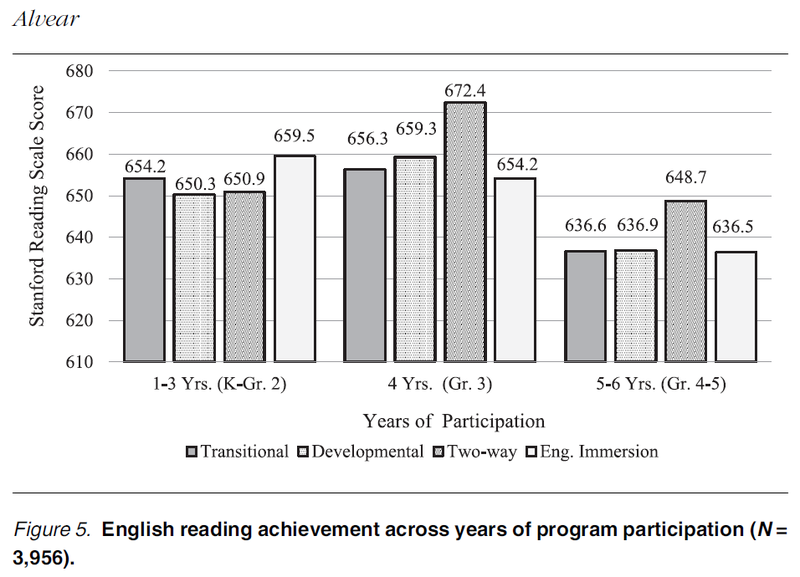 Unfortunately, most programs choose either immersion (in which students abandon their native tongue in favor of English) or transitional (in which the language spoken at home is used in the early years simply as a support for instruction). This is perhaps due to practical reasons as bilingual education requires more resources. For one, teachers need to be proficient in the native language and culture of their students in order to be effective in teaching that language, in addition to having competence in English instruction. A true bilingual classroom also needs to be composed of both native and non-native English speakers. For educational research, it is fortunate that the state of Texas can in fact provide real-life data on how these various programs perform since schools in Texas do provide several types of programs for English language learners. Sandra Alvear recently reports in the American Educational Research Journal that "participants in the most additive program, two-way, earned the highest Grade 5 English reading performance". In the early years, the advantage of bilingual education is not evident as students in immersion appear to have the highest scores. 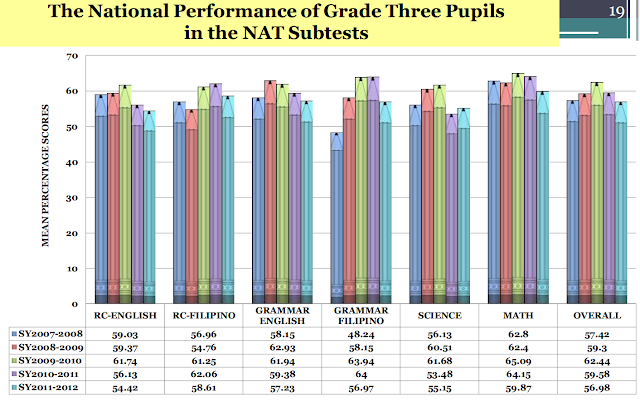 But after four years, two-way students are clearly outperforming students in the other programs. Being educated in the Philippines and not having English as my mother tongue, my educational experience in the Philippines can be divided into three segments. In elementary, I would probably characterize the classrooms I was in as immersion, where my native language, Tagalog, was not really used for instruction, and I was merely forced to abandon it as I received instruction solely in English. 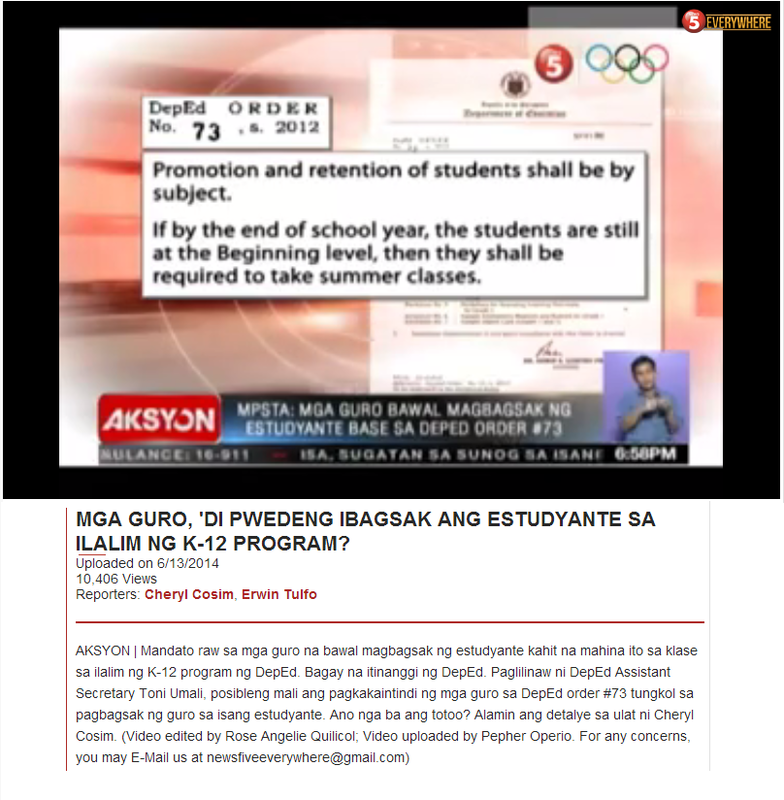 In high school, there was a movement to use Tagalog as the medium of instruction. This was probably closer to the transitional type, in which my native tongue was used as a support for instruction. In college, I opted to take some of my courses in Tagalog. I learned Philosophy and Philippine literature in my native tongue, and since I went to an elite school, the classrooms were indeed composed of both Tagalog and English speakers. It was in this mix that I truly experienced bilingual education, and I could attest that it was in this environment that I genuinely grew in both languages.